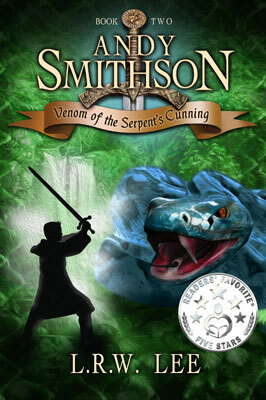 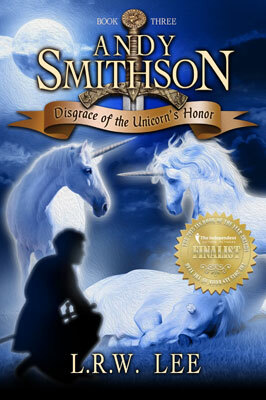 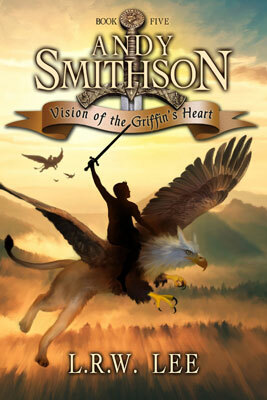 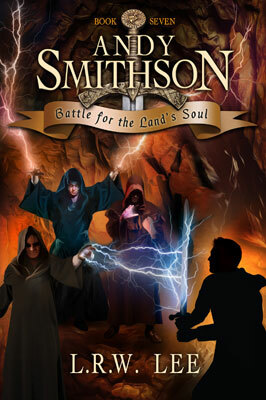 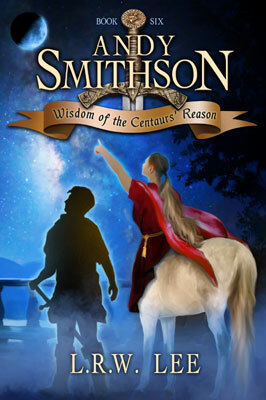 Paperback of Book 3, Andy Smithson: Disgrace of the Unicorn's Honor, personally autographed by author L. R. W. Lee. 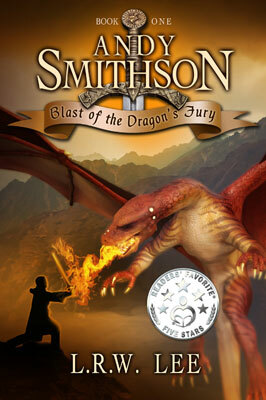 USA orders only, unless you're willing to pay international shipping. 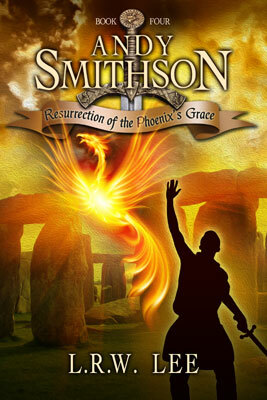 If so, please contact L. R. W. Lee via the contact form to discuss.